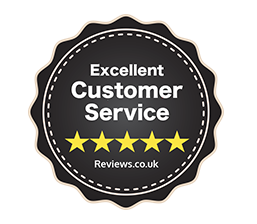 With hundreds of satisfied customers providing AMAZING FEEDBACK (Click on the badge above to read our verified reviews!) we are confident you are going to love your training experience with us, just fill in your details below to reserve your space on one of our fantastic Adobe training courses! If you are unable to attend your course we do require 2 weeks notice to cancel or rearrange your booking otherwise you will be fully liable for the cost of your training course. To support you after your course you will receive 3 Months access to our Online video tutorials, the videos are a complete online version of the classroom based course you will attend including all the course files to download. For just £44 you can upgrade this to lifetime access to the video tutorials which will include all new video content as we create and upload it.